This 2“ camera adapter allows you to quickly attach your SLR camera to any telescope with a 2” focuser. Your camera is then securely attached to the telescope and ready for your nocturnal photo sessions. A T-2 thread permits virtually any camera to be attached and subsequently connected to the telescope. 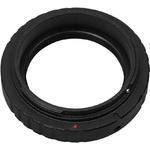 For SLR cameras, for example, you will only need the correct T-ring for your camera model - it is that simple. 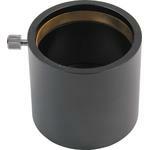 The adapter has a 2” barrel on the telescope side which is compatible with 2” focusers. 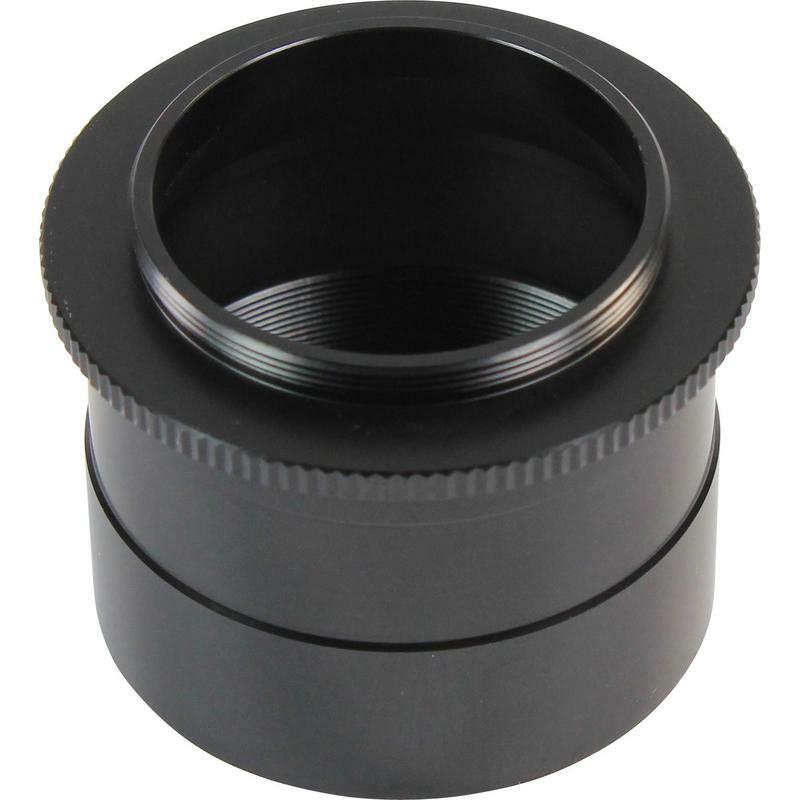 With a 50.8mm outside diameter and compact design, any possible shadowing is clearly reduced as compared to 1.25” adapters. 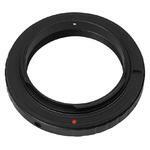 The Omegon 2“ camera adapter intrudes very little. The light path is extended by only 3mm, which is good news for the focus position as it is hardly changed. 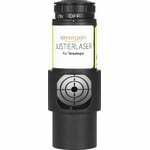 Even focusers with little latitude for adjustment are usually absolutely no problem. Got this in combination with a Canon EOS T-2 adapter. Very well machined, smooth nosepiece. 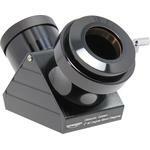 Its short optical path really helps out a lot on my newtonian astrograph.